Both Android and iOS offer excellent security measures, both offline and online. One of the pivotal measures in the list will be the iOS and Android lock-screen itself. Well, since people have the habit for getting things, we end up listening to the questions like how to unlock iPhone and how to unlock Android phone. We mean, this is what happens. Because of convenient unlocking methods like Fingerprint scanner and Face Unlocking, people actually forget that there’s a numeric PIN or password. And, there are times when both fingerprint and face unlock don’t work. That’s exactly when they need to unlock their iPhone and Android — of course, without knowing the password. We said we have an effective solution on how to unlock iPhone and Android, right? Before that, we need to have a look at the conventional methods of recovering a locked device. That way, we can see the problems and how to get rid of that. In case of Android, people go for the easy option, where they end up losing almost every bit of data. Factory Reset is the common technique that people use for Android lock screen removal. As there is a Recovery Mode in Android, anyone can access that and factory-reset the device. 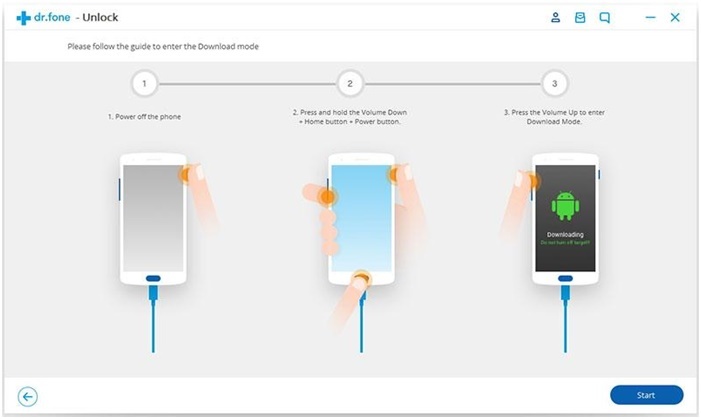 As you can guess, when you unlock your Android this way, the user will lose all kinds of data, from apps, accounts and whatnot. In case of iOS, things are even worse. Compared to Android, iOS has a better fort of security. It won’t be that easy to go to the recovery mode and do stuff, you know. So, when people don’t know how to unlock iPhone or iPad, they get to the Apple Store. Once again, this method may end up deleting all the data that you have stored in the device. Just so you know, most of the iPhone unlocking tools you come across are not that effective, either. We hope you have a clear idea now. As you can see, the Android method will delete your data as well as the normal working condition of your device. Worry not, folks. We have found an effective way that does not cause data loss. Shall we check that out? 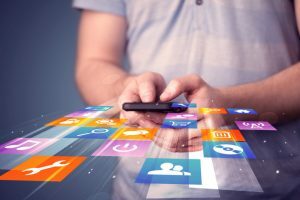 We have seen that the methods are a bit different for Android and iOS. But, don’t worry. In any case, we’re going to use a single tool named dr.fone – Unlock. 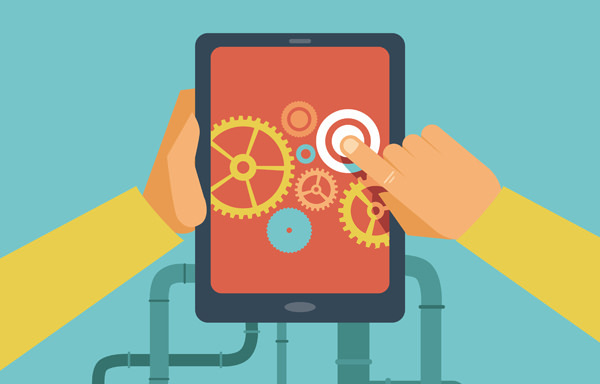 In case you don’t know, dr.fone is a comprehensive toolkit for iOS and Android devices. It packs a lot of functionalities like recovery, data transfer, repair, root, backup, restore and unlock. At this point, we are using the Unlock module of dr.fone. 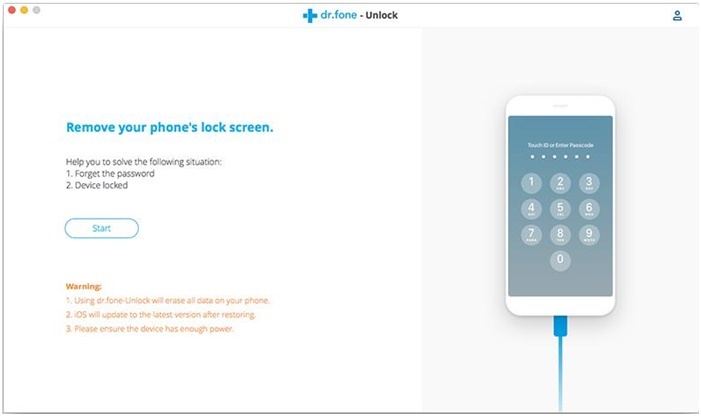 dr.fone – Unlock is available for both iOS and Android. You can download the corresponding versions from the official website. Thankfully, both tools are available for Windows and macOS. So, even if you don’t have a Mac with you, you will be able to unlock the iPhone easily. You know what’s even better? 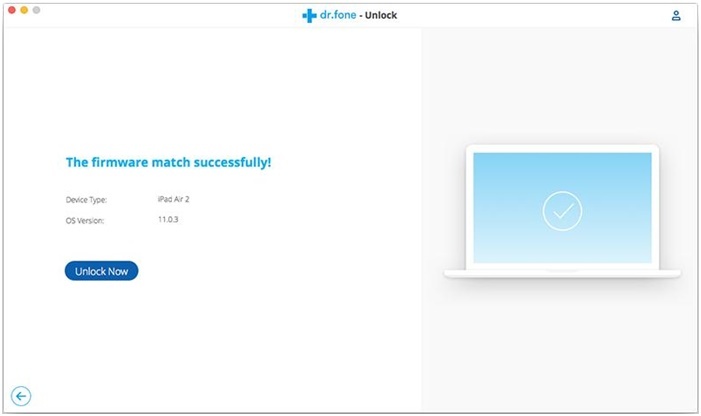 You can actually download dr.fone – Unlock for free. How to Unlock iPhone click-through? Now, we will take you through the simple steps to unlock your iPhone or iPad if you have forgotten the basic password. The situation may also occur if you entered the wrong password multiple times. Regardless why it happened, you can follow these steps to unlock your iPhone without much hassle. First of all, you have to open Unlock module from dr.fone for iOS interface. Now, you have to boot your iPhone to DFU mode. This can be done by following the instructions that you can see on-screen. This might take a few seconds, though. Wait for a few seconds while dr.fone – Unlock collects data. After that, you can see the details of the device on the screen. Now, you have to help dr.fone – Unlock confirm the details. This is for downloading the right set of firmware for your device. Hit the Download button to proceed. 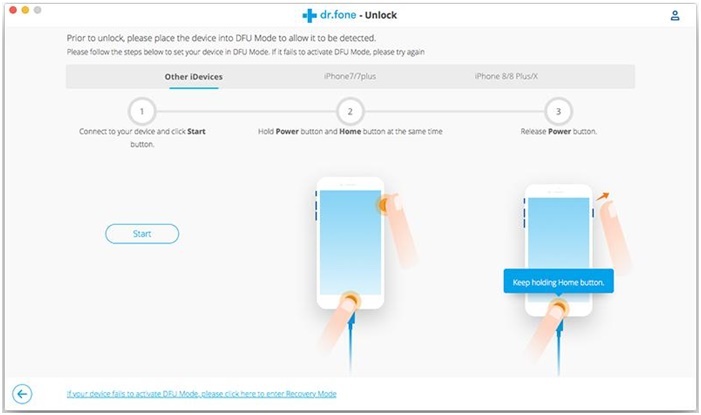 Once the firmware has been downloaded, dr.fone – Unlock will do the comparison part. In the next screen, click on the ‘Unlock Now’ button. Wait for some time when the iOS unlocking is done. Once that’s over, you can see your device booting up. That’s it, folks. 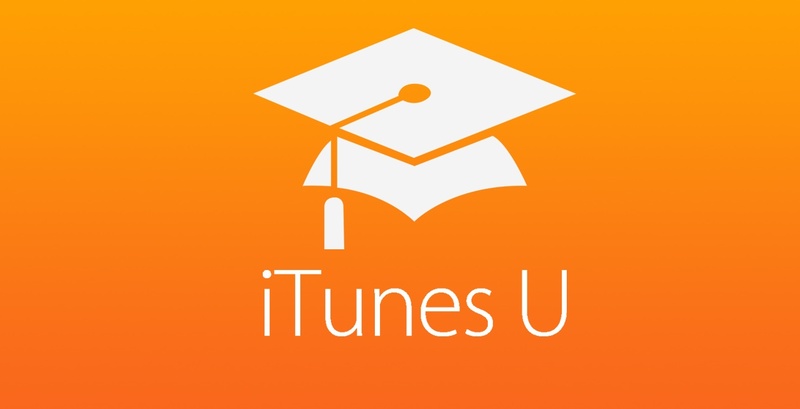 That’s your easy answer to how to unlock iPhone without much hassle. As you can see, you don’t have to go to the Apple store or anything. Just dr.fone – Unlock is enough. Please note this unlocking process will wipe the data on your iPhone/iPad. Honestly there is no solution to bypass iPhone/iPad lock screen without data loss for the moment in the market. The steps aren’t that tougher than iOS. But, you have an amazing advantage here, if you have a device that is from Samsung or LG. 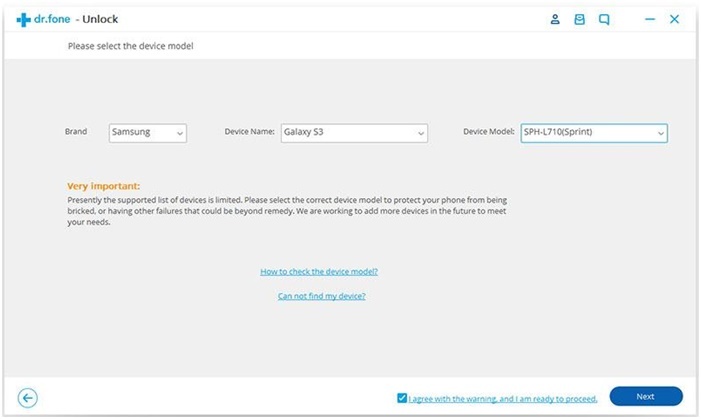 Suppose you have the latest Galaxy S9+ and want to recover lost password. Do not worry. 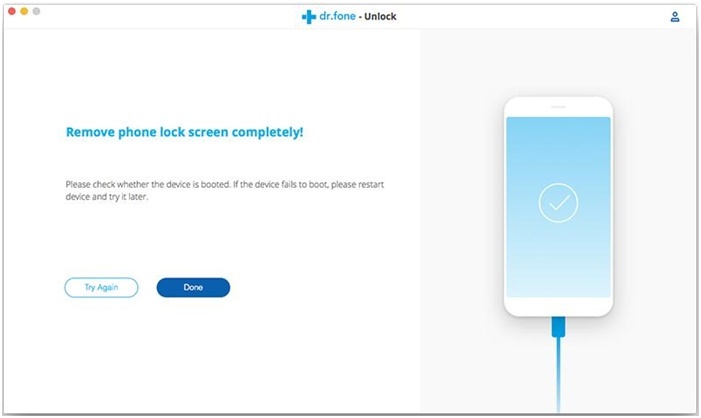 dr.fone – Unlock can let you unlock the device without data loss. You have to download dr.fone – Unlock for Android and install it. Confirm your action in the next page. Now, you have to enter the Download mode. As it was the with case of Android, precisely follow the instructions you see on screen. Once you are done, dr.fone – Unlock Android will download the recovery package. 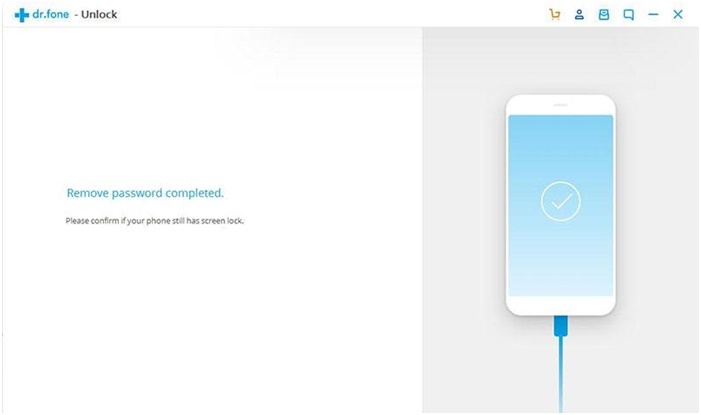 Wait for some time while dr.fone – Unlock removes the passwords. Hola, you have successfully removed the lock-screen without losing data. 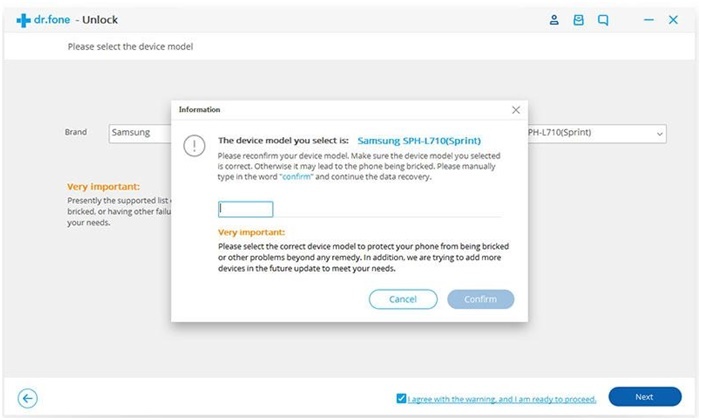 As we said earlier, the method as of now works on Samsung and LG devices only. However, further support can be expected in the future. So, behold, LG and Samsung users, your time is now. We have shown you some of the best ways on how to unlock iPhone and how to unlock Android. In the case of iOS, you may end up losing data but you don’t have to rush to the Apple Store. When it comes to Android, LG and Samsung users will not lose data when they remove the lock-screen. Do you know any other method to unlock these devices? Do let us know via comments.